Learn how to finance a home, tools for estimating mortgage payments, and what questions to answer before you begin the home search. ORLANDO, Fla. (Ivanhoe Newswire) — Sixty-four percent of American households own their home. If you’re making the transition from renter to homeowner, it’s a time to take your finances seriously. 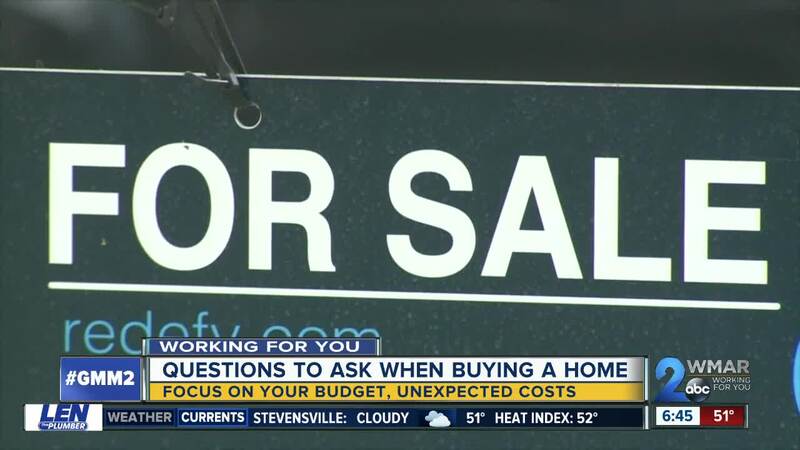 If you’ve decided to buy a home, what questions do you ask first? “How much can they afford. They should start asking their bank or lender what is their financing options? What do they qualify for? How much money can they spend on a home,” Edward Storey, real estate attorney, told Ivanhoe. Experts say don’t waste time looking outside of your budget. You can get preapproved for a mortgage by submitting finance and credit information to your lender. Pre-approval is good for 90 days, so do this when you’re ready to decide on a house. Not sure which home loan to choose? A fixed rate mortgage is good if you plan on being in the home for a long time. An adjustable rate mortgage may be better if you plan on selling the house in a few years. And don’t forget about unexpected costs like “The termite inspection, the home inspection, appraisal, survey, some of the things that the bank may require,” added Storey. Want a quick estimate on how much of a loan you should take out? Nerdwallet.com has a mortgage calculator to help you calculate how much you should borrow depending on your annual income, expected loan term interest rate, and your monthly debt payments and home-related expenses.